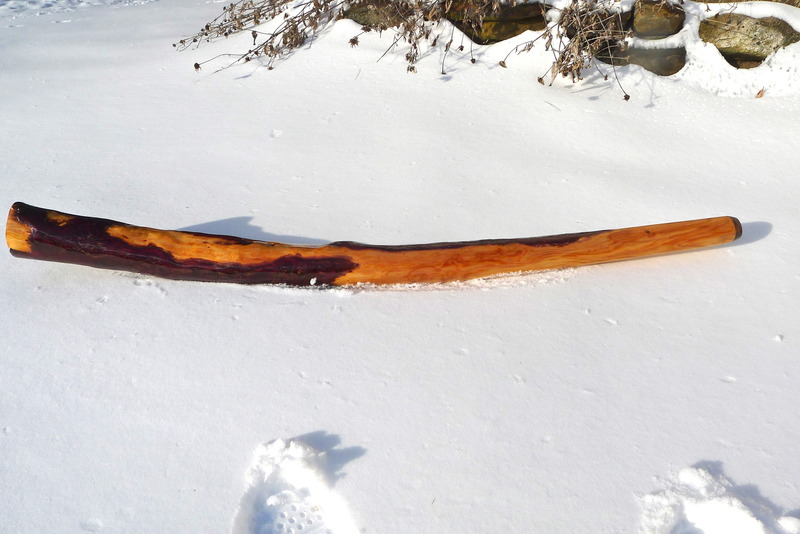 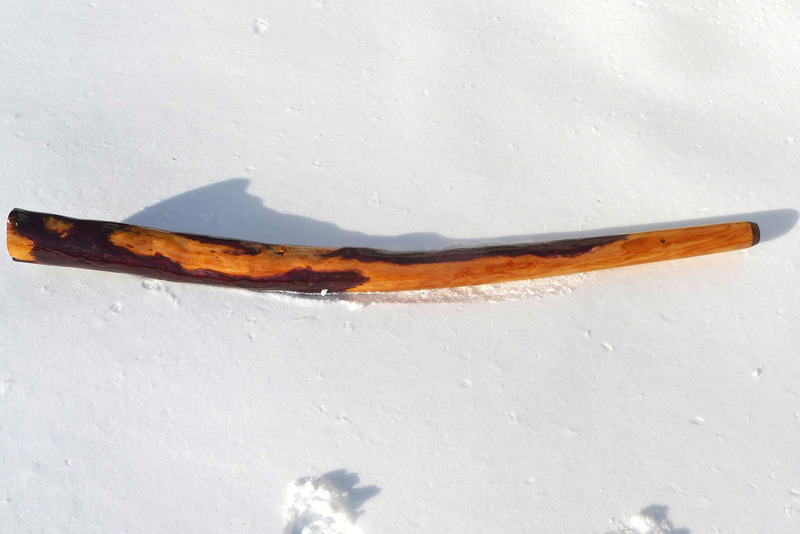 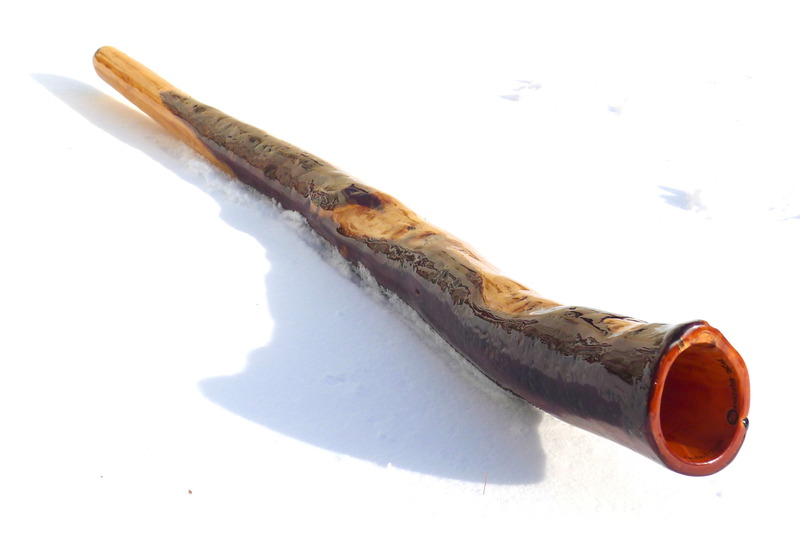 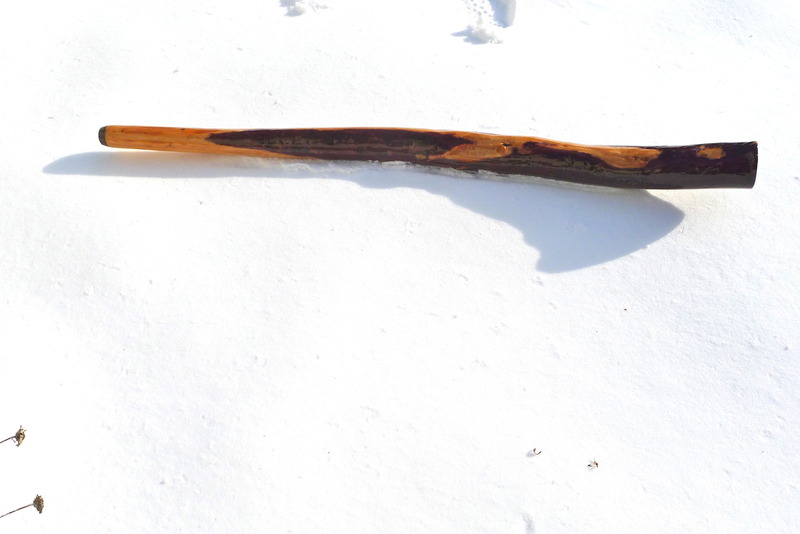 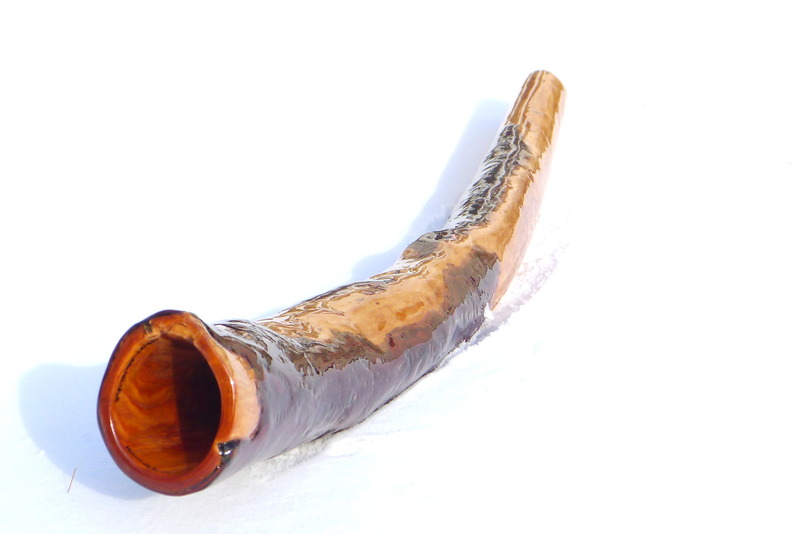 Eastern Hemlock Didgeridoo for sale. 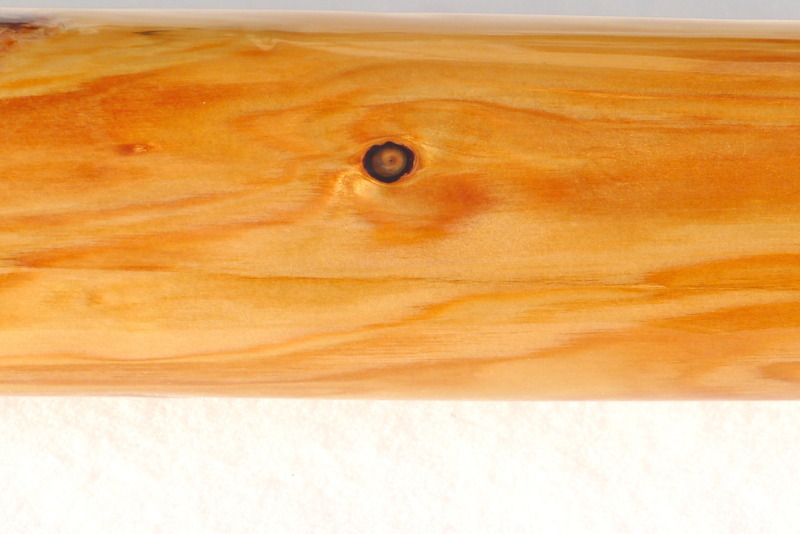 This Eastern Hemlock Didgeridoo has strong back pressure, a great sound and all around amazing feel and playability! 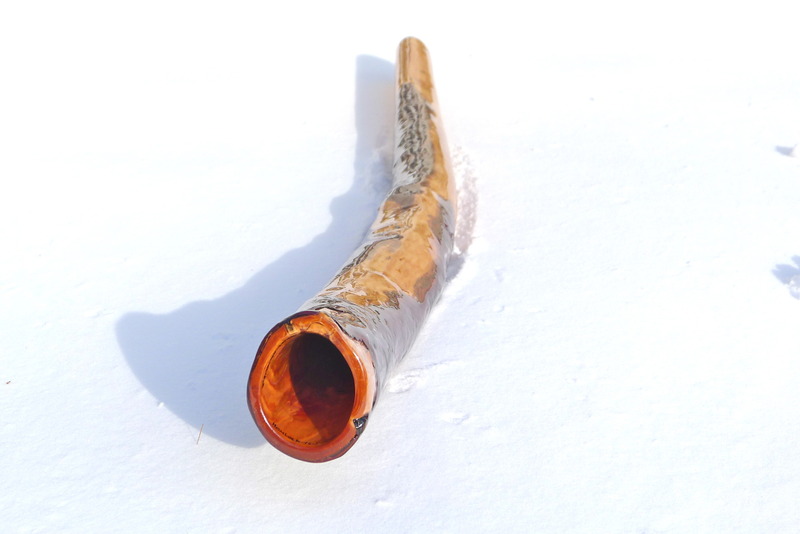 Its very easy to play and recommended to beginner's just starting out on their didgeridoo journey as well as the more accomplished and seasoned players! 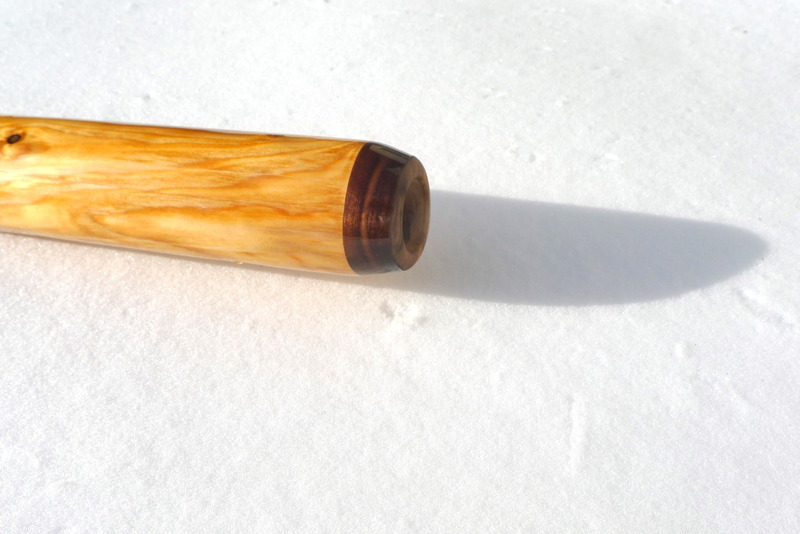 Fitted with a Black Walnut mouthpiece and coated in and out several times and has a matte finish.